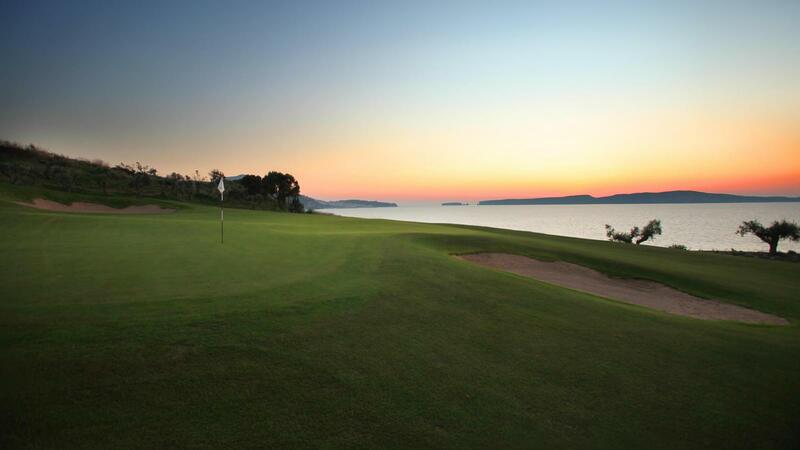 Costa Navarino offers to all guests a unique, world-class Greek golf experience deserving of its historical seafront setting. 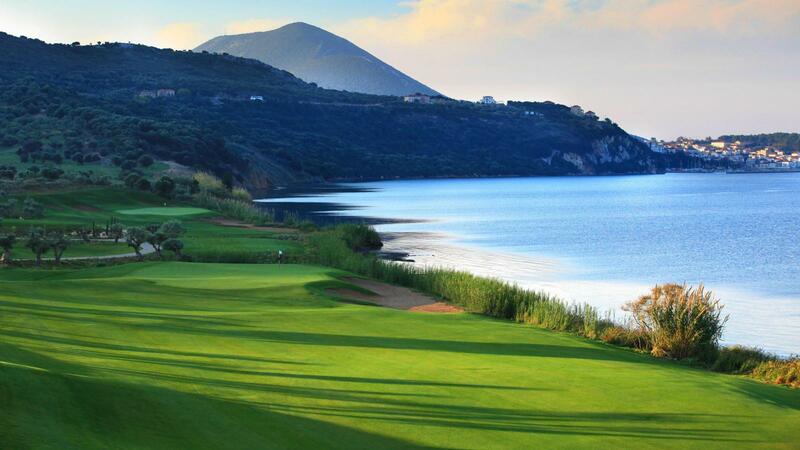 Located in Messinia, Southwest Peloponnese, Costa Navarino is Greece's premier golf destination featuring two 18-hole signature courses, dramatically different in terrain and characteristics, both however situated on seafront properties, boasting wonderful views in all directions. 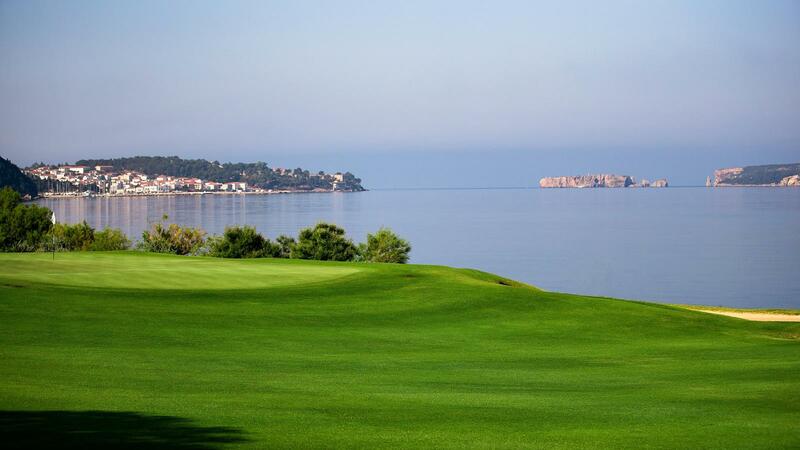 The Bay Course, designed by the legendary Robert Trent Jones II opened in October 2011 at the nearby Navarino Bay site. 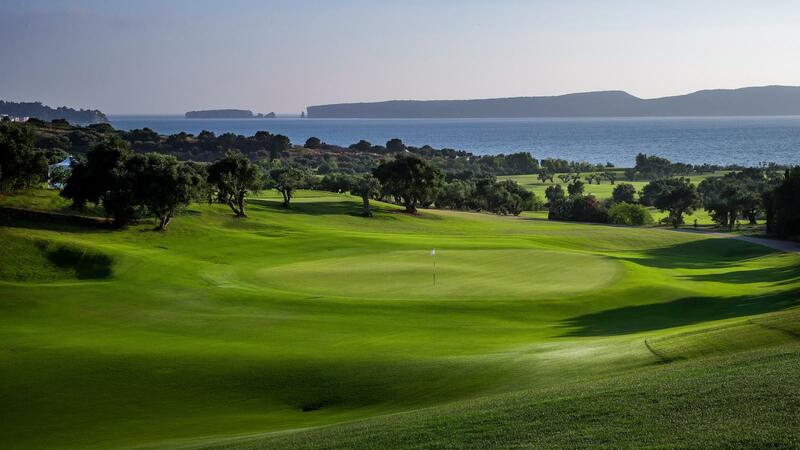 Providing a challenging yet fair test to golfers of all levels, The Bay Course meanders through rolling hills and lush olive groves, offering sublime sea views, with two holes played adjacent to the historic bay of Navarino. 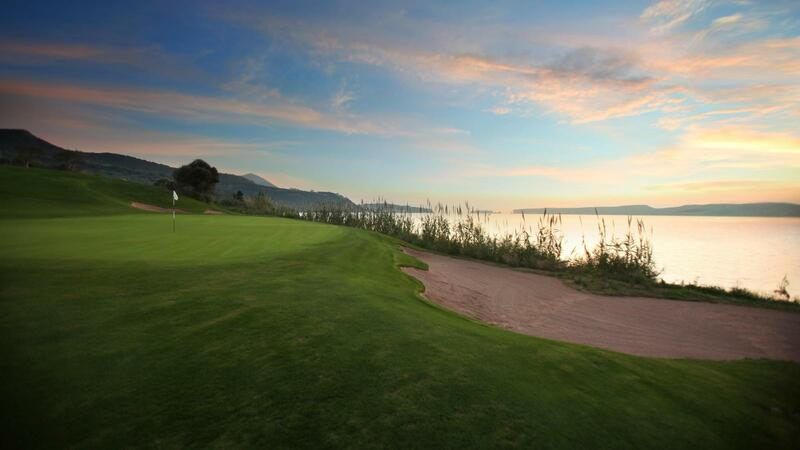 The Seaside, Canyon and Grove holes provide striking contrasts that create a dramatic and memorable round. 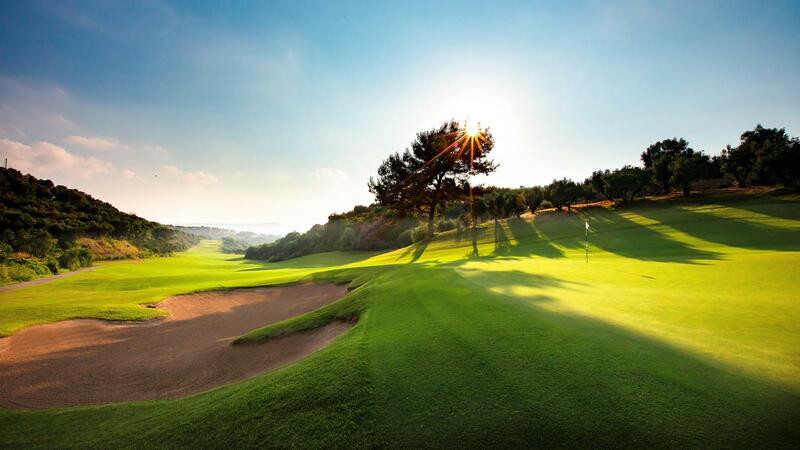 Both courses have a golf academy featuring a state-of-the-art teaching center. 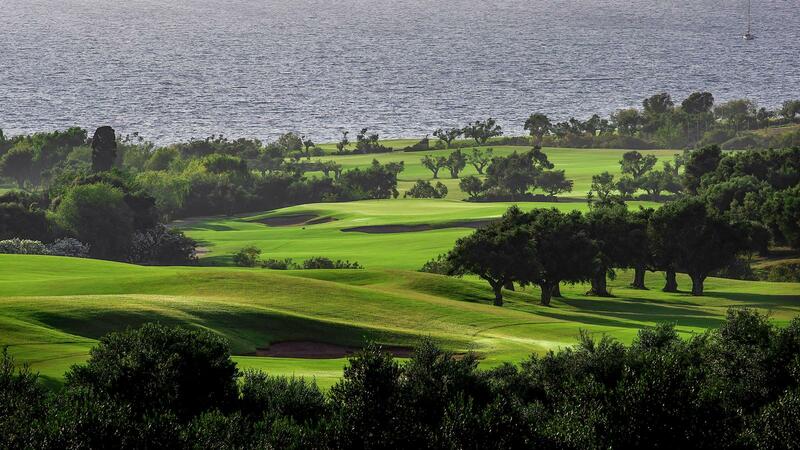 The US publication Robb Report has included The Bay Course among the "Best of the Best: Golf Courses" and Golf Inc. Magazine has chosen it as a Finalist for the "Golf Development of the Year" Also, the German magazine Golf Journal has selected Costa Navarino's golf courses as "Newcomer of the Year." Costa Navarino comprises a number of distinct sites featuring 5-star deluxe hotels, luxury residences under development, conference facilities, spa and thalassotherapy centers, signature golf courses, as well as a wide range of year-round activities for adults and children which are unique in the Mediterranean.